Nvidia announced its new GeForce GTX 10-series graphics cards late last week. Both new cards are incredibly promising but it’s the GTX 1080 that really has enthusiasts around the globe licking their chops. In case you missed it, the flagship features a Pascal GPU built on a 16-nanometer FinFET process that is said to be faster than two GTX 980s in SLI. Sheer processing power aside, the GTX 1080 is also the first card in the world to use Micron’s new GDDR5X memory. Specifically, it’ll come loaded with 8GB of quad data rate GDDR5X at 10Gb/s which provides 320GB/s of memory bandwidth. Unsurprisingly, Nvidia chief Jen-Hsun Huang spoke highly of the new memory. We’ve known about GDDR5X for quite some time. Last December, Micron confirmed it was working on GDDR5X for a 2016 release. In February of this year, Micron Global Director of Graphics Memory Business Kris Kido said the technology was on track for mass production by the summer. In a recent post, however, he revealed – or rather, confirmed – that GDDR5X has already entered mass production. Reaching that milestone ahead of schedule is great news for Micron, card manufacturers and of course, gamers. 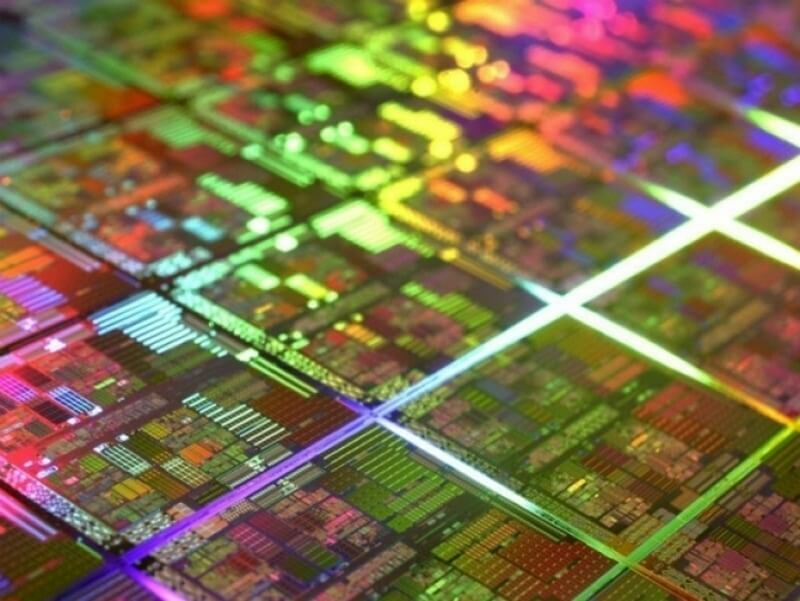 As The Tech Report highlights, Micron is facing some pretty stiff competition in the graphics memory space as Samsung began mass producing 4GB HBM2 chips earlier this year and SK Hynix is rumored to be gearing up to do the same in the near future.